Lumbar fusion is a surgical procedure in which a degenerative or injured spinal disc is removed and replaced with a spacer and bone products to weld the adjacent bones together and stop motion at the affected segment. Lumbar fusion surgery is only selected as an option for very specific conditions affecting the lumbar spine. 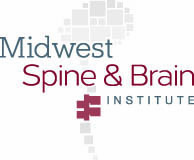 Spinal discs can be treated non-surgically with physical therapy, pain medication, and injections. If these treatments fail, a lumbar fusion may be the best avenue for relieving pain and getting your body back to peak physical condition. When can Lumbar Fusion Help? The lumbar spine is exposed through a posterior (back) incision and the target disc is marked using imaging. Screws are placed into the vertebral bodies, which are being fused together. Decompression of compressed nerves is performed if necessary. Using specialized tools the degenerated or injured disc is removed completely. Trial spacers are placed to achieve the exact right fit for the actual spacer. The spacer is then filled with bone products and is inserted using specialized delivery devices to achieve the perfect fit. 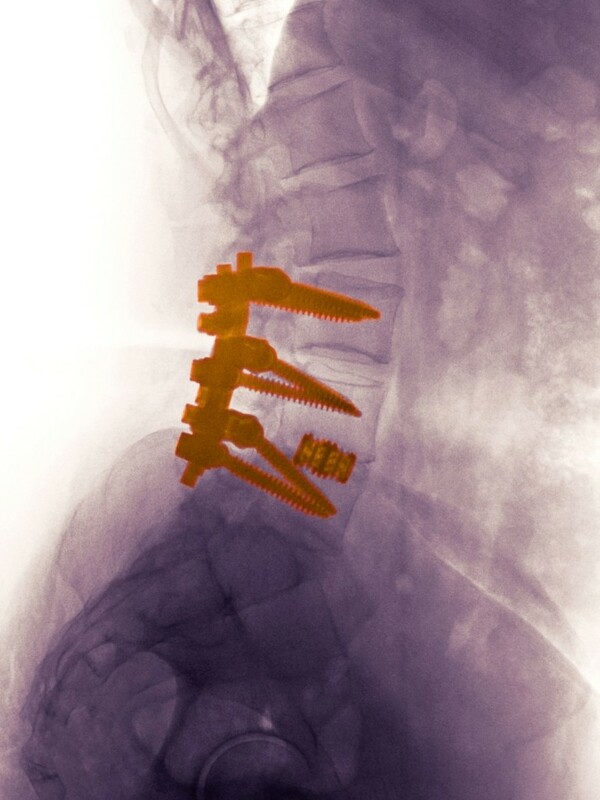 Rods are then placed to connect the screws together and additional bone graft is placed alongside the spine. Final x-rays are taken to confirm proper placement. The incision is closed with absorbable stitches and the patient is brought to the recovery area. Lumbar fusion generally takes one to two hours hour per level performed. After completing the surgery patient will usually spend one to three nights in the hospital. The lumbar spine is exposed through an anterior (front) incision with the assistance of a vascular surgeon and the target disc is marked using imaging. Using specialized tools the degenerated or injured disc is removed completely. Trial spacers are placed to achieve the exact right fit for the actual spacer. The spacer is then filled with bone products and is inserted using specialized delivery devices to achieve the perfect fit. An additional plate with screws, or screws through the device are placed in the bones, which are being fused. Final x-rays are taken to confirm proper placement. The incision is closed with absorbable stitches and the patient is brought to the recovery area. Anterior lumbar fusion generally takes one hour per level performed. After completing the surgery patient will usually spend one night in the hospital. In some instances, a combined approach will be required. Usually, the anterior fusion is done initially, followed by posterior fusion. Hospital stay is typically longer for the combined approach. Find more detailed information on what to expect during your surgery here. Patients who undergo lumbar fusion surgery can often return to light activities within a few weeks, but this can vary depending on the individual patient, number of levels treated, and other factors. Recovery will include rest, physical therapy, and a variable course of pain management medication. If you are experiencing back and leg pain, a lumbar fusion may be the best option for you. 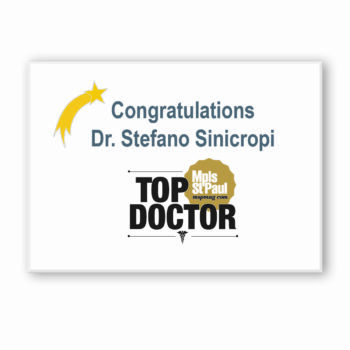 Give Minnesota spine surgeon Dr. Sinicropi a call today to discuss your options. 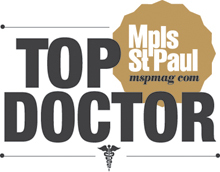 He treats patients in Edina, Bloomington, Burnsville, Maple Grove, and throughout the state of Minnesota – 800.234.1826.